Male lead for Aragaki Yui’s new drama “Nigeru wa Haji da ga Yaku ni Tatsu” (lit translation: Running away is embarrassing, but useful) has been announced! 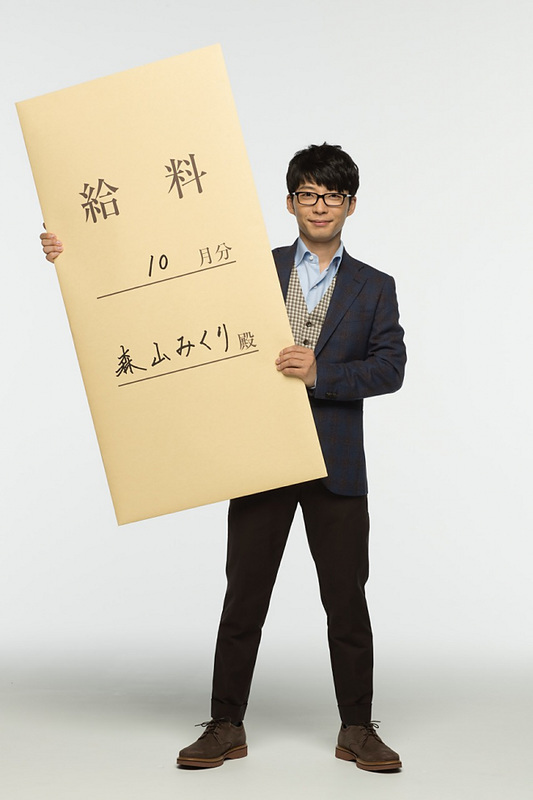 Singer-actor Hoshino Gen, will be appearing in the new TBS drama as Aragaki’s employer-turned-husband. 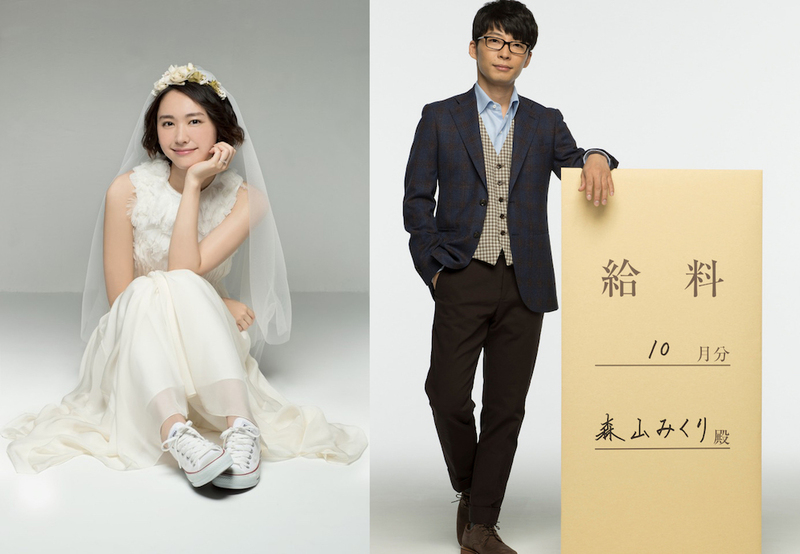 As it was previously reported, the drama will star Aragaki Yui, who enters into a ‘contract marriage’ with her employer. Hoshino Gen will be playing the role of salaryman Tsuzaki Hiramasa, who has zero love experience at 35 and proclaims himself as a “herbivore guy”. Hoshino will also be providing the theme song for the drama titled “Koi”, written by himself. The song will be released on October 5. “Koi” is described as a contagious song that makes you want to dance and with lyrics based on everyday life. During recording, Hoshino was continuously hitting the marimba because of joy. Check out this new pairing in the new drama which will start airing in October (Tuesday, 10pm)!